Prina sat in her room all alone, waiting for her food to be delivered—the best and worst part of her day. Leprosy had locked her away, isolated from her family. She longed for the human interaction that occurred when a family member carried food to her room. But her heart broke all over again as the person who delivered it scampered away out of fear, not wanting to accidentally touch her. 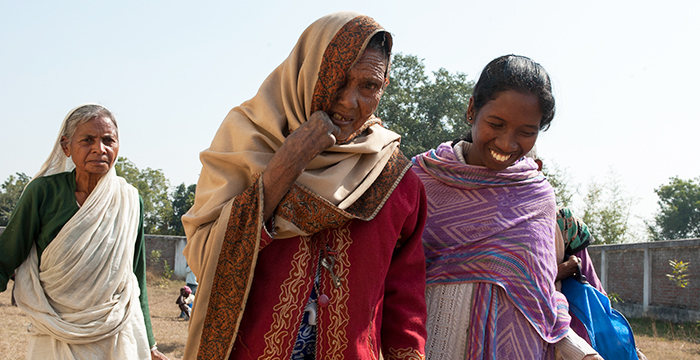 Those affected by leprosy, like the woman pictured, experience rejection and isolation, even from their families. Prina lived a typical village life before tragedy struck. She was devoted to the traditional religion, was married and had two sons, just as expected. But then her life took a dark turn. While not immediately cast out by her family like many with leprosy in Asia, Prina had even darker days ahead of her. Soon after Prina's diagnosis, tragedy struck her family again when her husband was murdered by a neighbor over a land dispute. Prina now lived with a double curse—leprosy and widowhood. Following her husband's death, Prina moved in with her youngest son, Dhan. Dhan supported his family and widowed mother by working as a daily laborer in a neighbor's paddy field. Prina joined her son and his family in the fields to ease the burden of her support. The family earned very little money for their efforts—often going without food. They led a very simple life. When Prina began to experience more physical symptoms of leprosy, her community and family shunned her. As the physical symptoms of Prina's leprosy spread, so did the news of her disease among her relatives and other villagers. People, including Dhan and his family, kept their distance and stopped interacting with her out of fear of contracting the disease. Although leprosy is one of the least infectious diseases,2 the lack of education about it in communities like Prina's leads to fear and shunning—adding emotional distress to those already suffering. 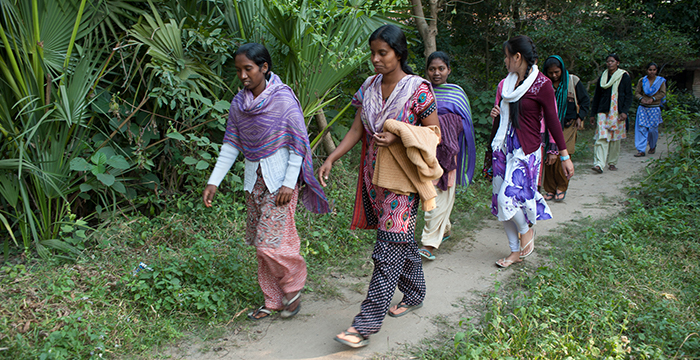 When Prina (not pictured) began to experience more physical symptoms of leprosy, her community and family shunned her. Prina was banished to one room of her son's house, where no one dared to enter. The only interaction she had with her family was when someone came to her door to deliver her daily meal. For three years, Prina took the medication she needed to control her leprosy, but then money ran out for the struggling family. Despite being provided for free worldwide since 1995 by the World Health Organization,3 access to the multi-drug therapy (MDT) prescribed to cure leprosy did not trickle down to communities like Prina's, which need it the most. When Prina's money dried up, she turned to the local witch doctor and herbal medicines looking for healing—healing that didn't come. Meanwhile, Prina's disease continued to ravage her body. One day, while Prina lay outside, she met Soma, the wife of a local GFA-supported pastor who had a church in the village. When Soma and some women from the local Women's Fellowship saw Prina, they stopped to offer prayer and comfort. Soma's heart went out to this mother who had been abandoned to the shame of leprosy. Soma tried to talk to Prina, but fear and disgust mingled in Prina's eyes, and she refused to engage with Soma and the other ladies. Being a devoted follower of her religion, Prina despised Christians, just as the villagers despised her. Compounding her aversion was fear of even more ostracization by the villagers if she talked with Christians. GFA-supported workers become like family to those who have been ostracized because of leprosy by offering a listening ear and prayer. They also provide for practical needs like food and medical attention. As the ladies silently prayed for Prina and made a move to leave, something in Prina shifted. She thought, Nobody comes to visit me … at least these sisters have come to me. She threw down her hostility and opened up to Soma and the other ladies, pouring out her pain. Prina shared how leprosy had flipped her whole life upside down. She shared the mental agony she endured in isolation, seeing the fear and repulsion in the eyes of those she loved most. "No one likes me because I am a leprosy patient," mourned Prina. "Even my own relatives and children hate me—they don't come near to me. For whom should I live now? I do not want to live and want to end my life." Soma felt Prina's desperate anguish as the hurting woman shared her experience of rejection. The pastor's wife encouraged Prina from the Word of God. "If no one loves you, there is one God, who loves you more than anyone, and He wants to heal you from your disease. Do you want to know who that person is? That is our Lord Jesus." Hope dawned in Prina's heart. She wanted to know more about this Lord Jesus who loved her. The desire for love and acceptance opened doors to Prina's heart that were previously fastened shut. Soma shared more with Prina and invited her to join them for worship services. Prina shyly stepped through the threshold of the house of worship. Although she rarely went in public for fear of insults and abuse, the hope that had sprouted from Soma's encouraging words gave Prina the boldness she needed to enter the building. The women at the church showered love on Prina. After service, the congregation gathered around her to pray for healing. Later that week, at a Women's Fellowship gathering, Prina once again experienced acceptance and fervent prayers for healing. Prina felt so much joy, and her faith in the Lord began to increase. Slowly, Prina noticed changes, not only in her heart and mind but in her body as well. The pain in her extremities began to subside. Gradually, the marks of her disease faded. After a few months of steadfast prayer, the Lord touched Prina's body and brought complete healing. She was filled with joy, and praises flowed from her heart to her lips. 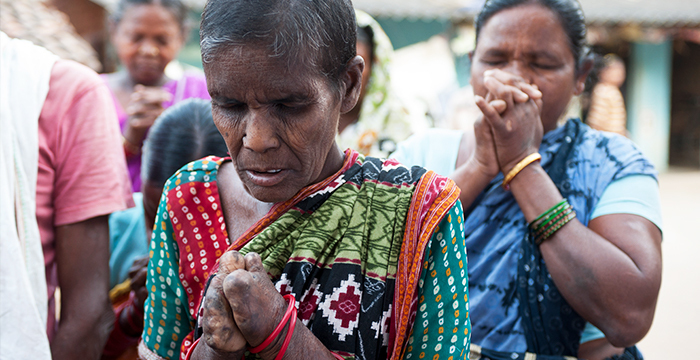 Those affected by leprosy, like Prina, are welcomed like family within local congregations. Dhan was shocked at the miracle in his mother's life. He did not know that Jesus had such power. Dhan and his family soon joined his mother at church to praise the God who does the impossible. Mother, son and the entire household are now actively engaged in the local church. "I am so thankful to Sister Soma who came and visited me when I was alone and prayed for me," Prina says. "I am extremely thankful to God, who has healed me from this dangerous disease. I had no hope for my life, but God made the impossible possible. I will follow Him the remaining days of my life. Thank you, God." Prina's entire family praises God for His miraculous intervention. "I have heard the stories of miracles but had never seen one," Dhan says, amazed. "But I have seen a miracle in my mother's life [with] my own eyes. I am so thankful to God for His mercy in her life. We had no hope for my mother's healing, but God has made this possible. I am so happy. Thank you, God." Prina's house was completely transformed. No longer a place of seclusion and pain, her home is filled with love and joy, rooted in God's goodness. Her healing has astonished the entire village, which witnessed her transformation.  Women's Fellowship teams are committed to sharing the love of Jesus with the hurting and displaced in their communities. All across Asia, many who have been shunned because of leprosy—like Prina—have experienced the love of Jesus through GFA-supported workers. These servants of God accept the despised and rejected with open arms. 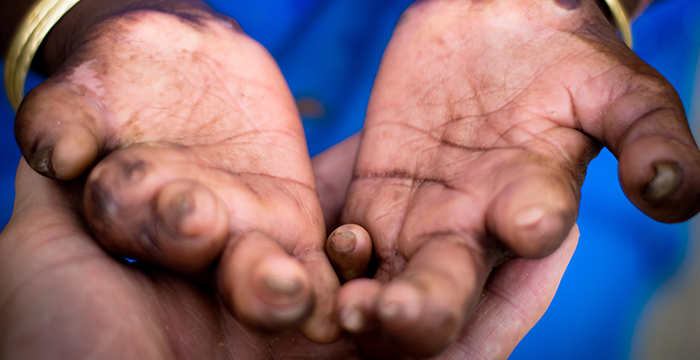 Join us in ministering with loving hands to those rejected because of the marks of leprosy. Together, we can bring hope and belonging to the outcast and forgotten.